Please choose from one of our recommended Social Media Marketing Packages below. 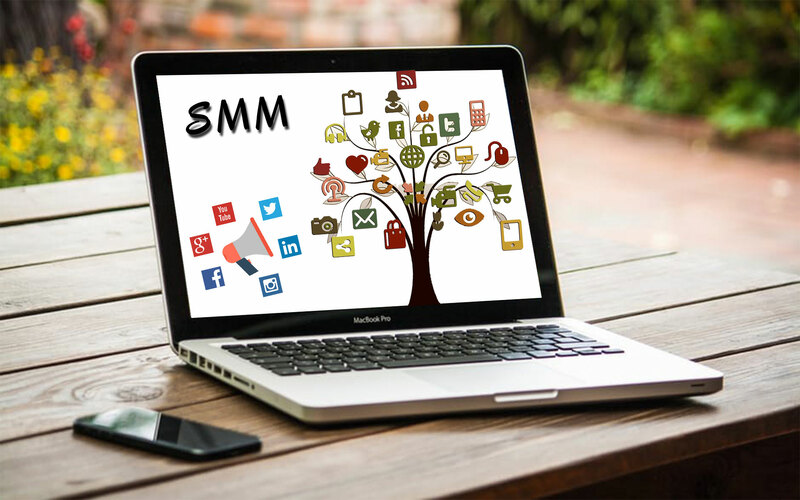 After you complete the signup, one of our experts will contact you to understand your business in details to start a fast track social marketing campaign. If you need assistance, please call us on any of the numbers above or live chat with one of our professional social media marketing experts.